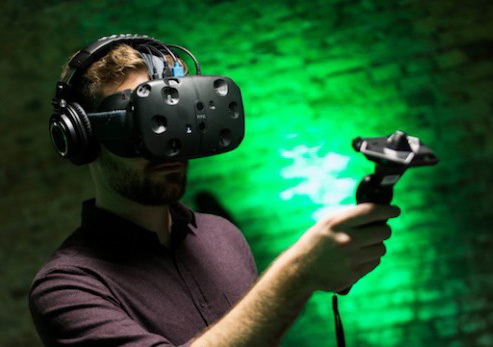 Virtual reality or augmented reality? 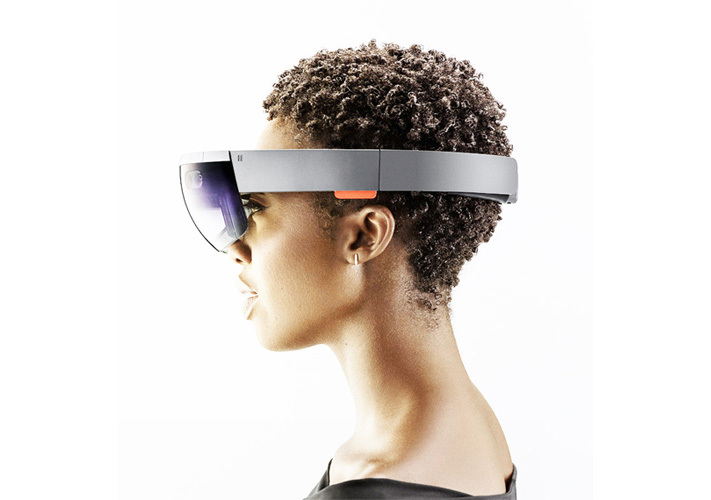 This solution is focused on best possible visual quality and easy customization. Easy entry, wider audience and optimized mobility. Great WOW-factor. Whether you're a manufacturer interested in learning more about how your business can benefit from BIMscript®, or a developer interested in getting accredited, please get in touch for more information. 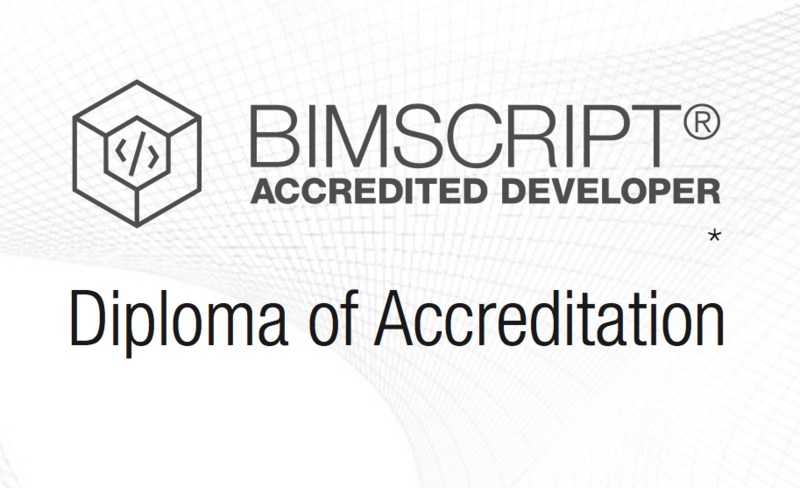 Using BIMscript® is free – all you need is an accreditation! Join us at the BIMscript® Academy, our exclusive classes where you can get accredited to use BIMscript®. 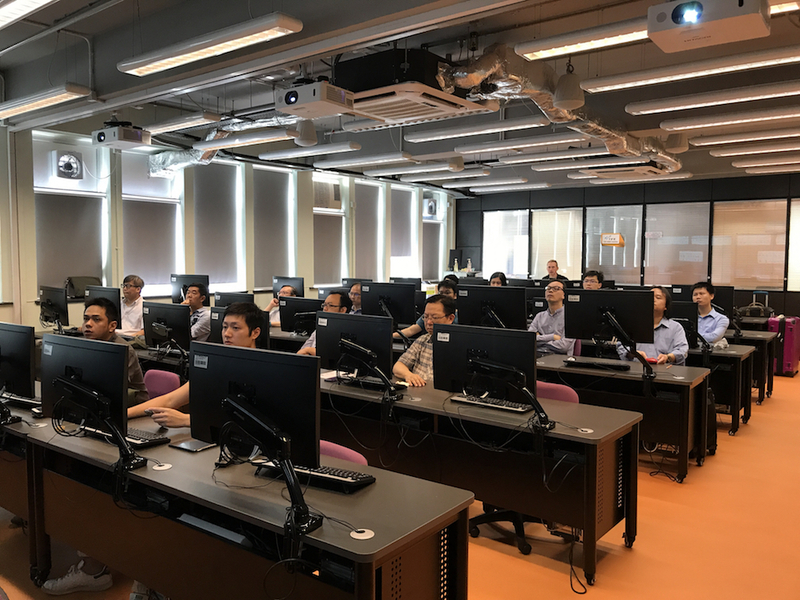 Participants learn how to master BIMscript® for Rhino in unique seminars taught by BIMobject experts. 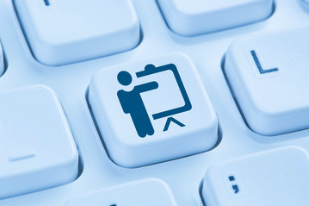 - learning on your own with our e-learning package. Get accredited at the BIMscript® Academy. 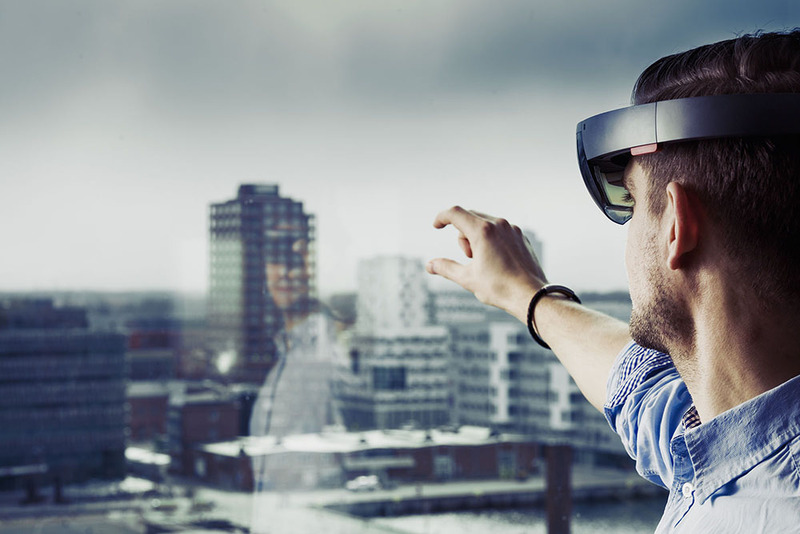 BIMobject® AR is based on the Microsoft Hololens, a holographic computer and head-mounted display, considered to be the best mixed reality solution on the market so far. 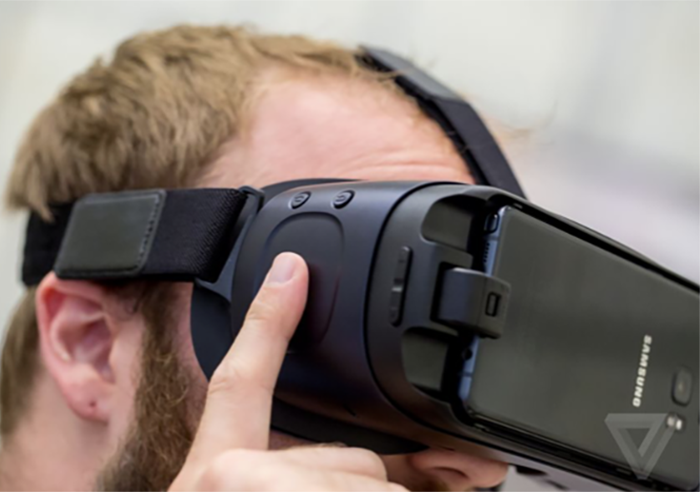 Reusing the intelligence and objects from the BIMobject platform, this solution allows your customer to place your digital products in their actual environment. The system is very user friendly and navigation is intuitive - once an object is placed somewhere it can be moved around and properties like colour and size can be changed. … display the BIM parameters of each object, using BIMobject Graphical User Interface (GUI) or additional “floating in space” information panels. The system is very user friendly and navigation is intuitive. The BIMscript® Academy Events give you a unique opportunity to learn from our own solution experts. Join a BIMscript® Academy event in a location near you to learn how to use BIMscript® from one of our experts. BIMscript® Academy events are hosted all over the world. Join one near you! Learn how to create digital building products with BIMscript®, regardless of where you might be. You don't have to leave your house to build one. Get your accreditation online!